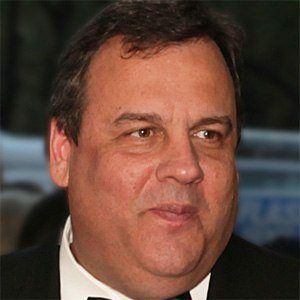 Republican who took office as the 55th Governor of New Jersey in 2010. The image of him lounging on a beach that had been closed due to a government shutdown became one of the lasting images of his governorship. He earned a law degree from Seton Hall University School of Law in 1987 before being elected to the Board of Chosen Freeholders for Morris County, New Jersey in 1994. 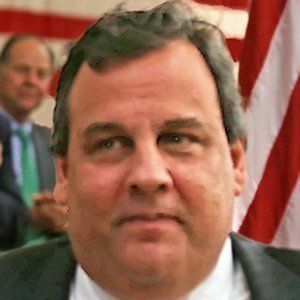 He became embroiled in controversy in 2014 after it came to light that lanes which connect Fort Lee, New Jersey to the George Washington Bridge were intentionally closed by a Senior aide of his as a possible means of political retribution against a politician from Fort Lee who did not endorse him. He got married to Mary Pat Foster in 1986. The couple has four children: Andrew, Sarah, Patrick and Bridget. 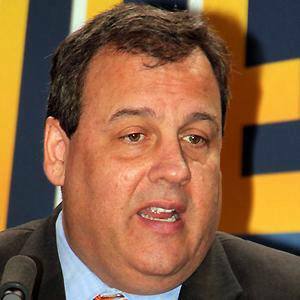 He was nominated as U.S. Attorney for the District of New Jersey by George W. Bush.